A NC based home appraisal company, Beacon Appraisal Management specializes in providing professional real estate valuation services. 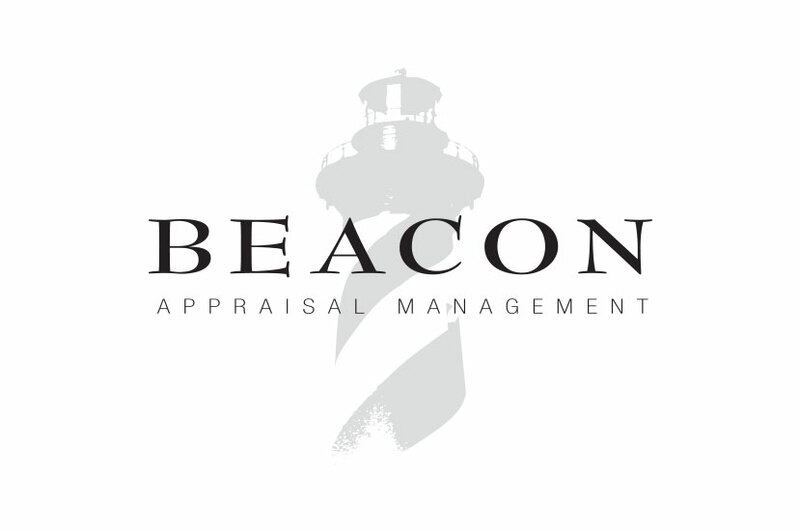 The Beacon Appraisal Management logo design features the classic image of the lighthouse as a symbol that helps clients navigate a challenging process. This design is simplistic and elegant, illustrating the professionalism of the company. This symbolism is indicative of both the services Beacon Appraisal Management provides and of North Carolina, the state where this company is based. The lighthouse gives this logo the look of something classically North Carolinian. Nautical font helps pull everything together to create a cohesive design.